We just celebrated the World Pasta Day, symbol of excellence of our country and no longer a product made in Italy. Beware, this is potentially not an issue. 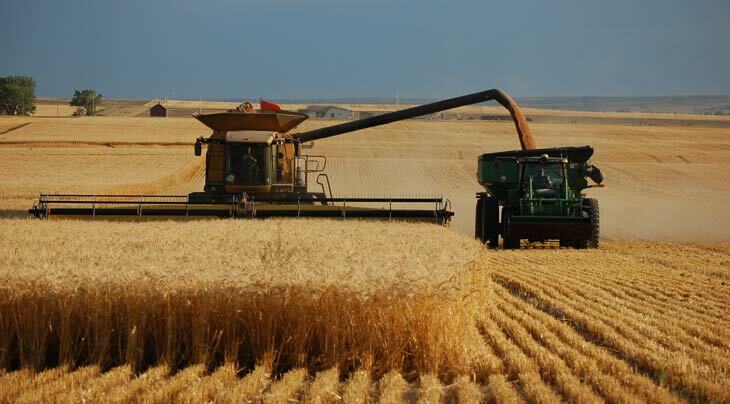 The Canadian wheat supply chain, for example, has been able to deliver an excellent product with high gluten content and low costs of production for years. The quality of raw material added to the tradition of the Italian pasta supply chain have allowed us to eat good quality products for a long time. The previous Government, with a liberticidal law (June 2017) suggested by Coldiretti and Italian wheat producers, introduced obligations to indicate place of origin of raw material. We consumers have been denied access to pasta made with high quality wheat. Italian pasta producers, instead of bravely supporting Canadian wheat (who is well below the threshold on glyphosate set by Italian law) have preferred to abandon it in order to avoid commercial retaliations. They want us to believe that their pasta is made with Italian wheat. But it is not. And it cannot be this way. Italian wheat is of inferior quality and not enough to meet the needs of consumers. Between 2017 and 2018 the import of Canadian wheat collapsed. Consumers were denied the right to eat good pasta. The right to trade freely has been inhibited to companies. Farmers and their representatives did not take advantage of the situation to reform the wheat supply chain in order to improve competitiveness and quality of the product.